Can a bookshop make money from ebooks? Yes! Bookshops everywhere are worried. There’s a revolution going on and they are losing sales because of it. The revolution is that of ebooks! Oh I know there are those who say ‘I love the feel and smell of a proper book’ but these are mostly people who have not yet got an ebook reader. Once these people have got their hands on one it doesn’t take long for them to change their minds. That means fewer sales of paper books. Yet we all still like going to the library and browsing the books in a bookstore. Having found the book we like do we then buy the paper format or simply make a note of it and look it up at Amazon later to get it in ebook format? I have to admit, I’ve done the latter many times but felt guilty that I’ve denied the bookseller a profit from the sale. He/she has, after all, helped me in my book purchase. So how can the bookstore make money from ebooks? I think there is an answer, and one which is simple to put in practice. 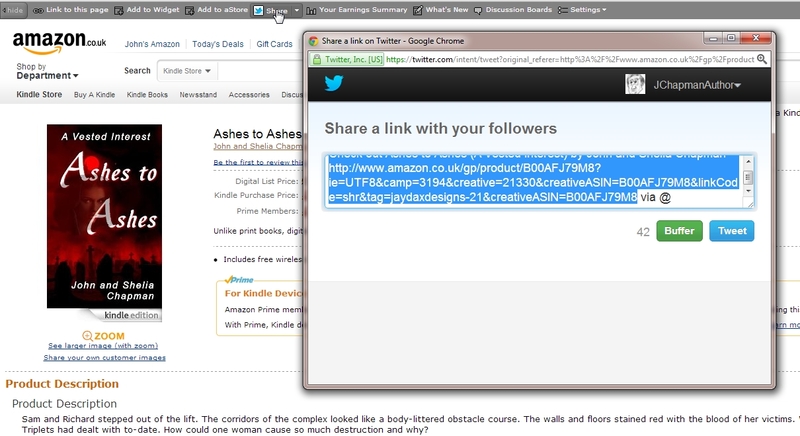 If you’re using the far more profitable Smashwords affiliate account the links are even easier to make – see here. 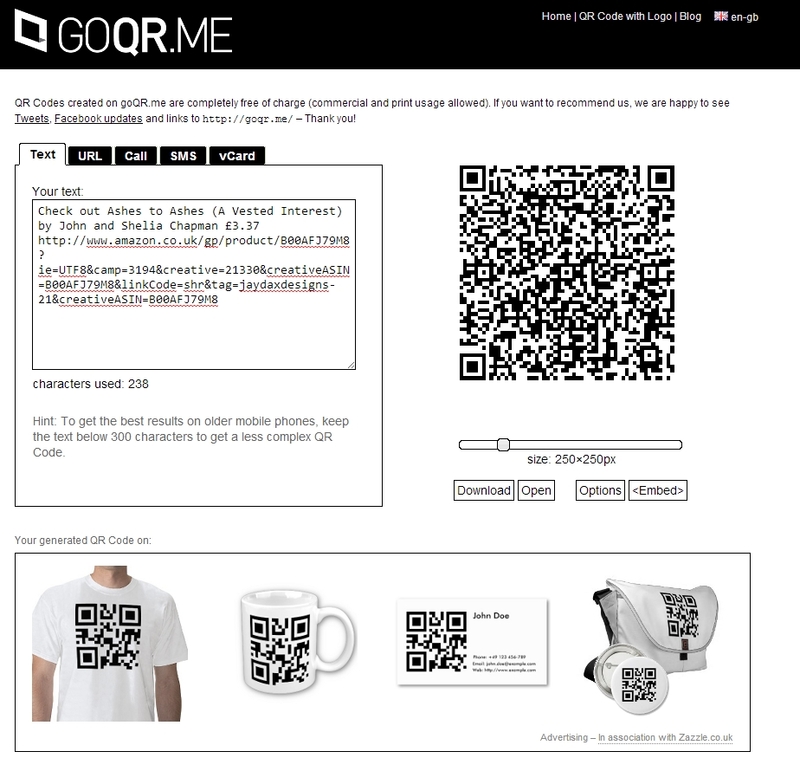 At this stage you can edit the text to include the price and any other details you wish to include. 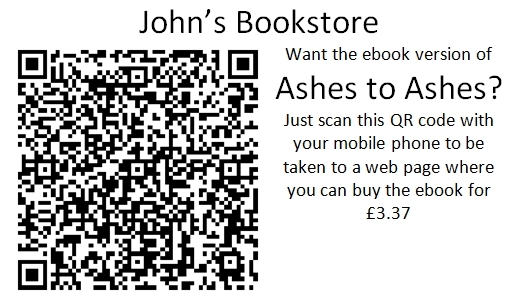 Customers browsing your books can scan the QR codes and buy the books immediately using Amazon’s ‘one touch’. You get the commission on the sale. You might also contact authors and invite them to send you some bookmarks featuring their book with an area on which you can stick your QL code. You might even end up making more money from ebooks than you do from paper books and you won’t have to do a thing at the till! Where can I download free ebooks from? Authors — do you know about Emotional Marketing Value?